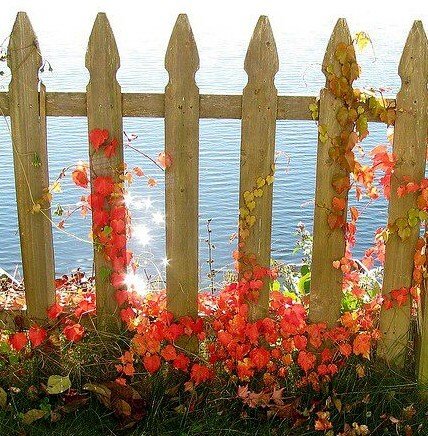 On the Fence About Selling Your Southwest Florida Home? Here are a Few Reasons As to Why Now is the Time! * The Baby Boomer Market is Hot: A recent study indicates that at least 64% of retirees are likely to move. Some choose to downsize and others prefer a larger home for visitors and for other family members to live with them. Over 40% prefer to move to another state, and Southwest Florida is a haven for those escaping cold weather and high taxes. In 2014 Florida averaged 741 new residents per day. * Household Formation Has Returned: During the recession of 2008-2010, the housing recovery since then has regained momentum as it has done historically after major economic slumps. People are moving out to the housing marketplace and buying homes. * Interest Rates Remain Low: Fannie Mae and Freddie Mac now both offer loans with a minimum 3% down, and interest rates hovering around 4% for most conventional mortgages. In Southwest Florida, this monthly mortgage payment has remained lower than many average rents. The rental market follows the housing market: with rising home prices and limited inventory, so goes the rental market. * Job Demand Increase: Job demand in Florida increased month-to-month by 4.7 percent (13,005 openings); year-to-year job openings increased 8.4 percent (22,628 openings). Major occupational groups with the most online ads in February were healthcare practitioners and technical occupations, sales and related occupations, office and administrative support occupations. Many “early retirees” and younger are moving to Southwest Florida for job transfers and independent business ventures. There are multiple reasons to sell, including your goals and neighborhood activity. You need to know the facts and make an educated decision. Contact me for a private consultation as to the best options and the maximum marketing with proven results.